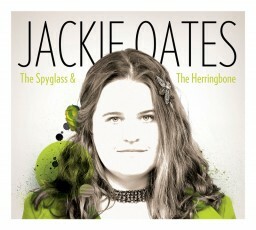 featuring Jackie Oates, Meg Baird, Willie Watson, Hattie Webb & more! One of the biggest challenges of late year recovery is that it inevitably fails the test of comprehensiveness. 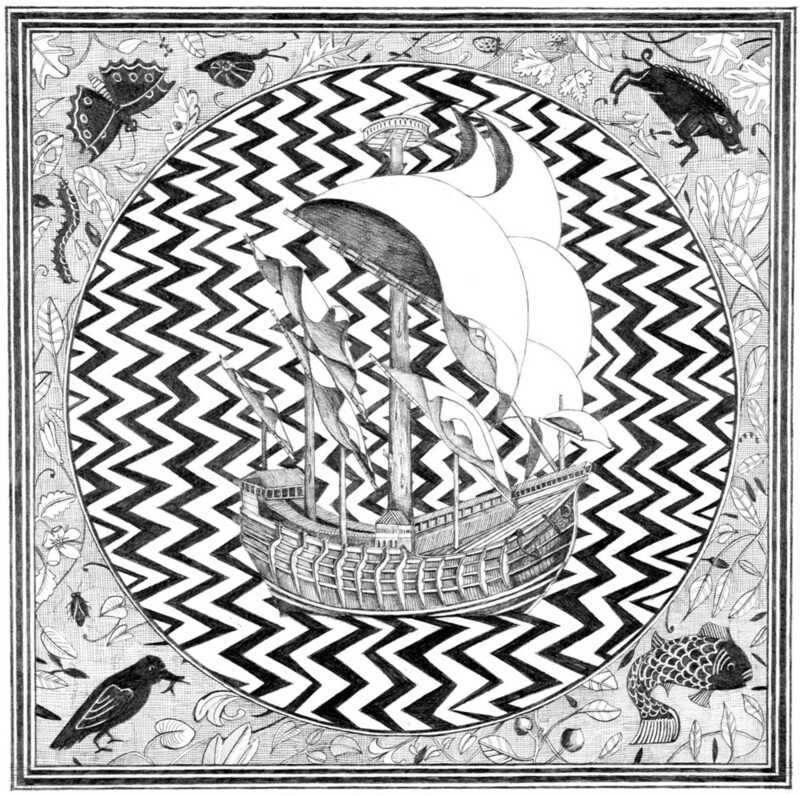 Albums released in January get short shrift in end of year lists; at the year’s other end, there’s always that late December release that doesn’t make it onto the radar screen. And so, in a year when Cover Lay Down went on hiatus from May to November, it’s unsurprising that a few albums, sessions and songs fell through the cracks in the mad scramble to tackle the twelvemonth. Today, as the new year embraces us, we look back one last time for a few 2015 songs and albums which slipped by us in the hustle of the season. Shelved and temporarily forgotten, or simply unearthed after our four-part Best Of The Year series hit the proverbial streets, their very existence serves as a promise of more to come from a thriving musical community. 2013 Best Kidfolk Album winner Jackie Oates returns to the older folk canon on her newest release The Spyglass & The Herringbone: the album is almost entirely comprised of “lesser known but life-affirming songs from the English tradition”, save for a couple of peer-penned originals and a single cover of 1989 The Sundays hit Can’t Be Sure that nestle in among the simple, ringing tradfolk perfectly smooth and etherial, as if they were always a part of the old ways. Spyglass was released in April, on the cusp of the difficulties which brought us to hiatus in the first place, but the record is a forgiving mistress, alive with enveloping sound from harps and droning fiddles, vibrant with a sweet layered tonality that evokes the best of Kate Rusby and The Unthanks (and no surprise; Oates was a founding member), well worth resurrection. Pulling at the threads from Jackie Oates reveals another missed collection that should by all rights have topped our list for Best Tribute Album Of The Year: Shirley Inspired, a 3 LP collection that serves as a veritable who’s who of performers who owe their style and substance, at least in part, to the revivalist work of Shirley Collins, who turned 80 in 2015. An artifact of the kickstarter appeal for ‘The Ballad of Shirley Collins’ – a film that is currently being made about the life of the “First Lady of Folk Music” – Inspired serves as both a survey of the mostly traditional songs which Collins lovingly preserved and presented, and as a record of just how broadly both the tunes and the tradition have integrated themselves into the modern spectrum; the performers here spread across both the British and Appalachian traditions, with newly recorded versions of old songs alongside a strong mix of new folk traditionalists from both sides of the pond, including Oates, Meg Baird, Olivia Chaney, Sally Timms, Josephine Foster, Graham Coxon, Sam Gleaves and Bonnie Prince Billy (performing Pretty Saro as a mournful dirge under the name Bitchin’ Bonnie Billy Bajas). 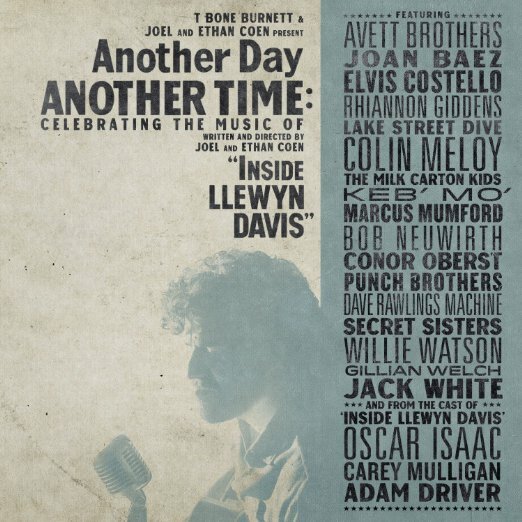 Live 2014 double-disc concert recording Another Day, Another Time: Celebrating the Music of Inside Llewyn Davis slipped by us twice over – first in January, when it was released, and again at the end of the year. 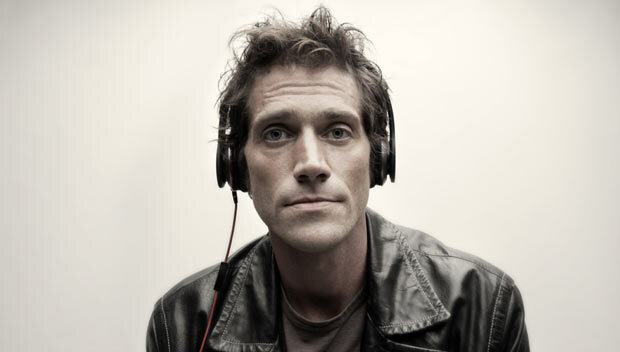 That’s okay: the album was easy to miss, having already served as an artifact of its own, from a 2013 concert featured in a 2014 Showtime documentary which in turn was designed to promote a mass market movie which garnered little traction; unsurprisingly, although the concert and subsequent documentary were designed to renew interest in the original film, most of us had already moved way past its buzz long before 2015 began. Too bad. Though records comprised from live tribute concerts by various artists have a tendency to go awry, with muddy board mixing and ragged house bands too often contributing to sameness and a lack of fidelity, that’s not at all the case here. Instead, Another Day, Another Time, lovingly produced by T-Bone Burnett, features strong performances from a generous and multi-generational roster of well-known names of the modern folkways, including Gillian Welch, Punch Brothers, Marcus Mumford, The Avett Brothers, Colin Meloy, Lake Street Dive, and many more, each of whom was asked to perform an original and a cover in salute to the songs of the sixties folk revival. In the end, the whole thing is surprisingly smooth from start to finish, demands reconsideration, and comes up roses. 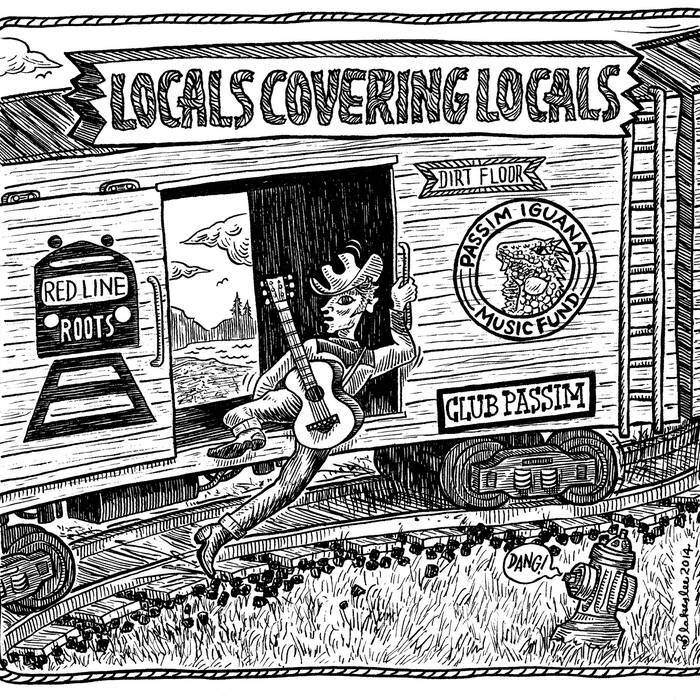 Locals Covering Locals, a labor-of-love compilation project now in its second year and iteration, is right up our alley, conceptually-speaking: Boston-based singer-songwriters select songs that they feel “need to be heard”, and cover them, thereby facilitating the spread of the best of their own sonic environment. The songs are a well-mixed bag, with rough roots, folk, and blues music from still-struggling artists normative in the mix, but there’s plenty of rough gems for those willing to sift through it, too; paired appearances of artists covering each other are especially dear, Hayley Sabella sounds like a young Deb Talan, and it’s wonderful to hear The Lemonheads done so well. Bonus points: the album was funded by an Iguana Grant from Club Passim, making it a true community effort in every sense of the word; the grant was renewed this year for a third volume, so stay tuned. Finally: many of the singles we left out of our Best Of series this year – some too bold or raw for folk, some just a hair on the ragged side, others that offer a second look at some favorite sessions and artists – show up on our 2015 Bonus Coverfolk Singles mix, a 38-track mix of alternate delights available only to those who donate to Cover Lay Down. But a small handful of late discoveries and remembrances shine bright enough to deserve placement here. Our favorite of the lost set comes from harpist Hattie Webb of the Webb Sisters, whose stark reinvention of James Taylor lullaby Close Your Eyes, recorded to promote a Pledgemusic campaign for her upcoming debut solo outing, was released way too late to include in our regular end of year feature. For good measure, throw in grassy goodtime music-with-an-edge from Colorado-based Telluride Band Competition winners Trout Steak Revival, gentle country dreampop from Manitoba husband-and-wife duo Leaf Rapids, another nod to Aquarium Drunkard’s Lagniappe Sessions via Jim White vs. The Packway Handle Band, and another mention of teenage trio The Onlies, whose Jubilee, like the lightly upbeat indie-slash-tradfolk album it appears on, bears repeating after oblique mention in a February mixtape feature. As always, if you like what you hear here, click through to lend your support to the artists we celebrate, the better to ensure the continued production of new music in 2016 and beyond. And if you, too, have a little of the giving spirit left in you after the holidays, perhaps it’s time to consider a gift in support of our mission at Cover Lay Down. All donors receive our undying thanks, that warm fuzzy feeling that comes from patronizing the arts, and an exclusive 38-track mix of otherwise-unblogged coverfolk released in 2014 and 2015. Click here to give, and thanks.